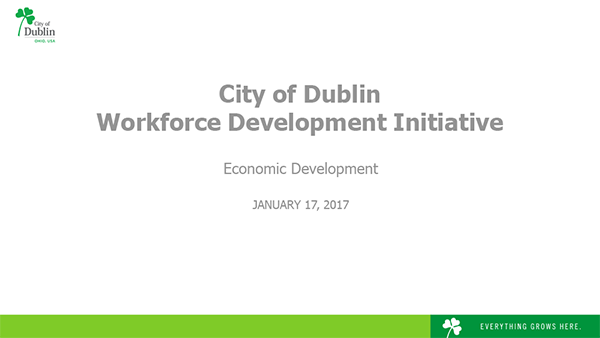 The City of Dublin Economic Development team has a long-term vision and commitment to business leadership and sustainable workforce development. 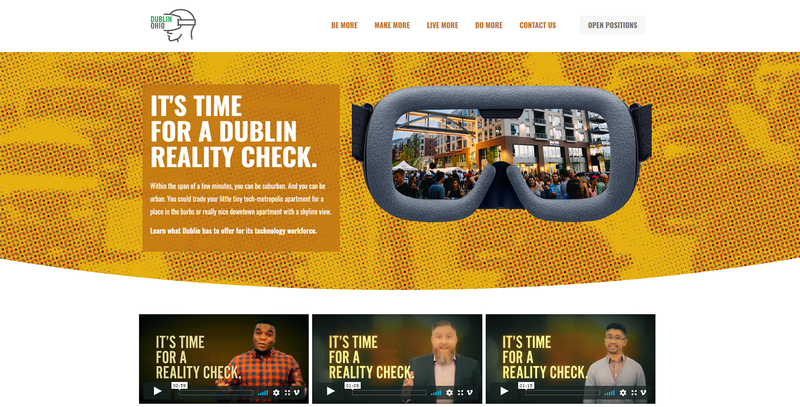 This commitment goes beyond short-term skills training to include long-term strategic and cultural support for the entire Dublin business community. 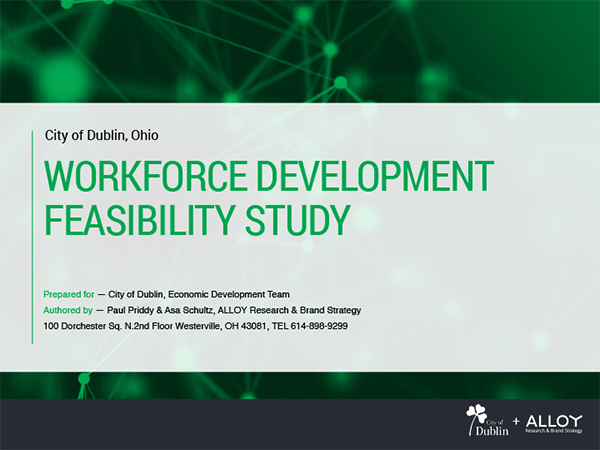 The City launched a strategic workforce development initiative in 2017. Your active participation and ownership is vital to ensuring the success of this workforce development initiative for your business. We want to give you the tools to help your business thrive. We welcome the opportunity to talk about your workforce needs. Simply request a meeting. 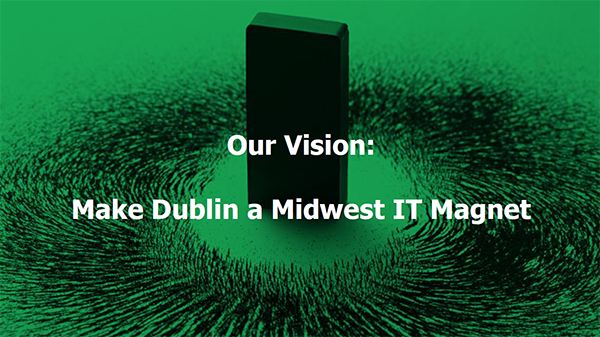 Make Dublin a Midwest IT Magnet. To enhance your workforce development retention, attraction, and employee engagement and make a positive impact on your bottom line. 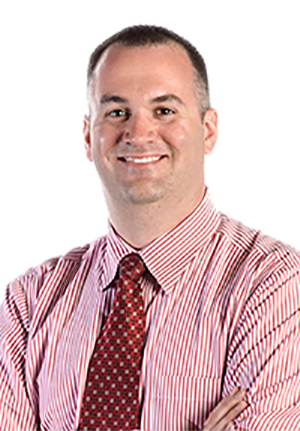 Bryan Smith, Chief Strategy Officer, with Expedient shares strategies on how they implemented a successful workforce development program with measurable results. View the presentation.